Hi everyone, it’s Andrea from The Cottage Market. Sure hope you are all enjoying Fall! 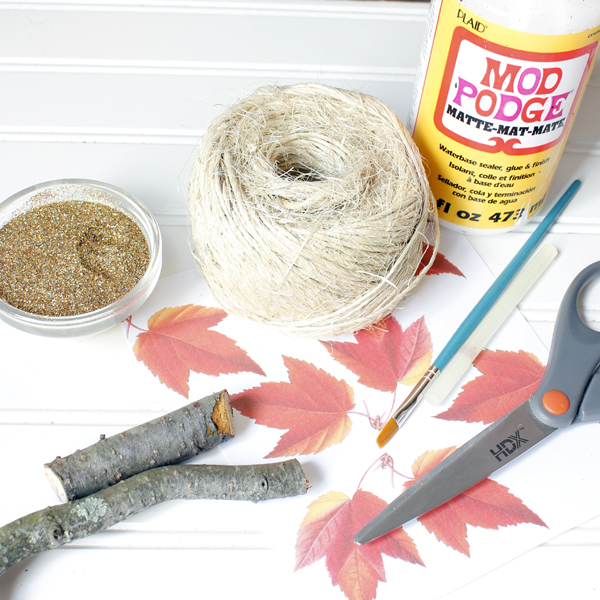 Fall decor is everywhere and today I am bringing you the easiest Fall Pumpkin DIY Project ever! With the help of some beautiful Graphics Fairy Autumn Leave Graphics and some twine…you will be amazed at the results. 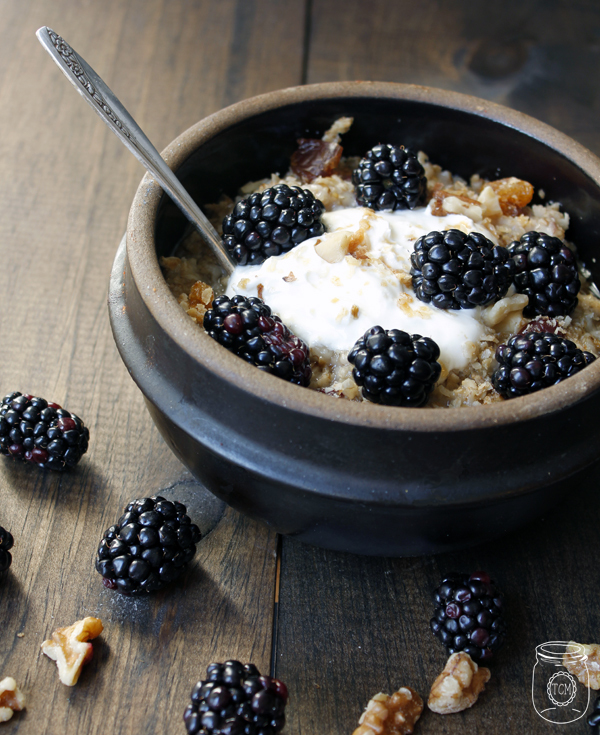 Oh and did I mention that this DIY Project is Quick…Easy and budget friendly. 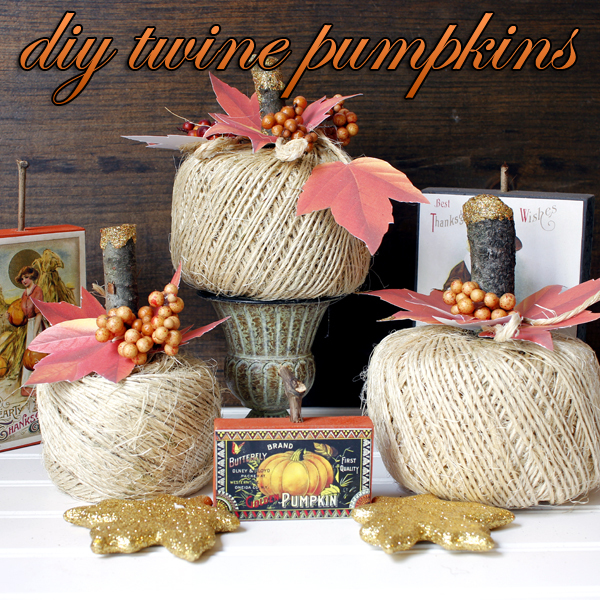 Now let’s get to making this Twine Pumpkin and Leaves DIY Project! Now for a few supplies…you will need a roll of twine…any size…any color, printed leaves, extra twine, scissors, hot glue, craft glue, natural branches, a little brush, glitter (optional) and some floral embellishments if you would like. 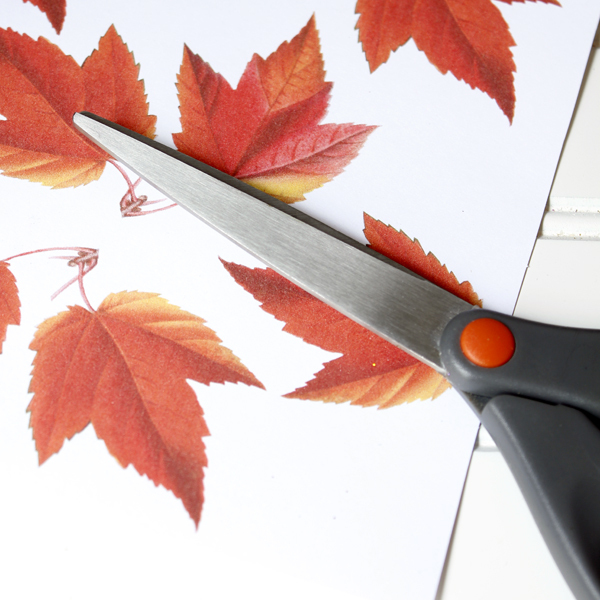 First you will need to cut out your leaves. I made them in two sizes. 2 inches and 2 1/2 inches. For the three pumpkins I used 16 leaves. 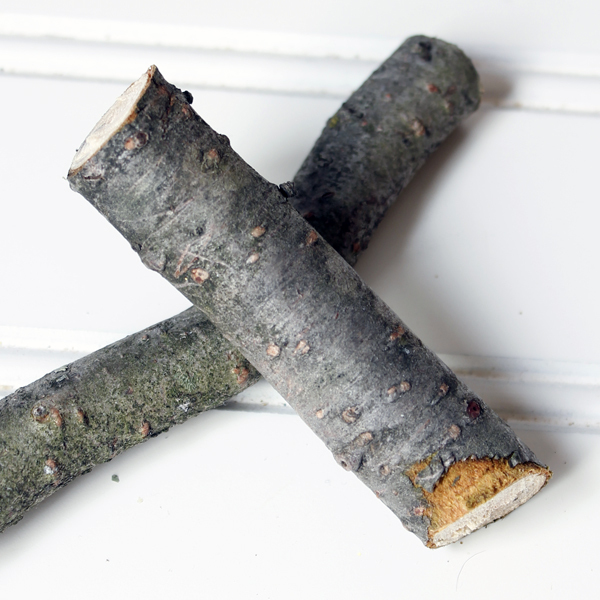 Cut your natural branches to the size you need for your pumpkin stalk. You can use a saw or a strong clipper. 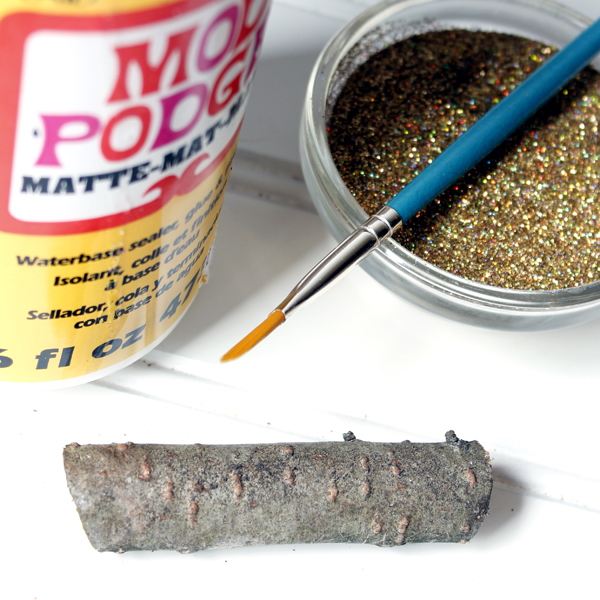 For a little bling…apply some craft glue and then dip in glitter! Allow it to dry for 1/2 hour. 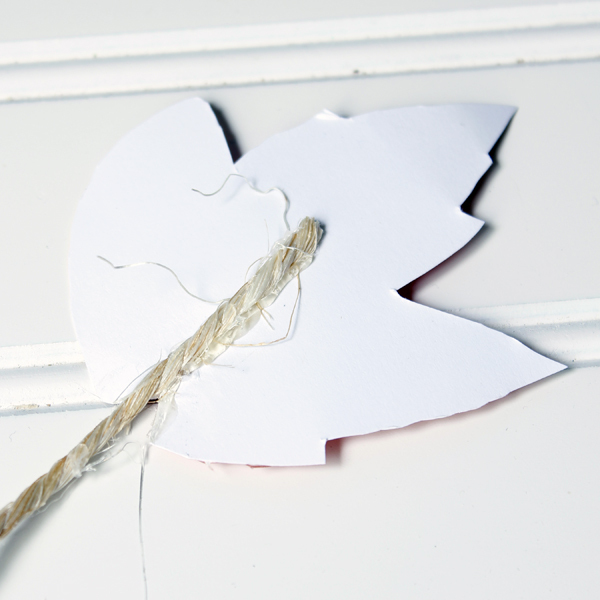 Now it is time to take a little bit of twine and create some curly vines, Simply glue a circular piece from the twine and then gradually add a bit more glue while pressing tightly to create a coil. Then glue a vine to some leaves so then can hang. No comes the fun part. You get to assemble everything. 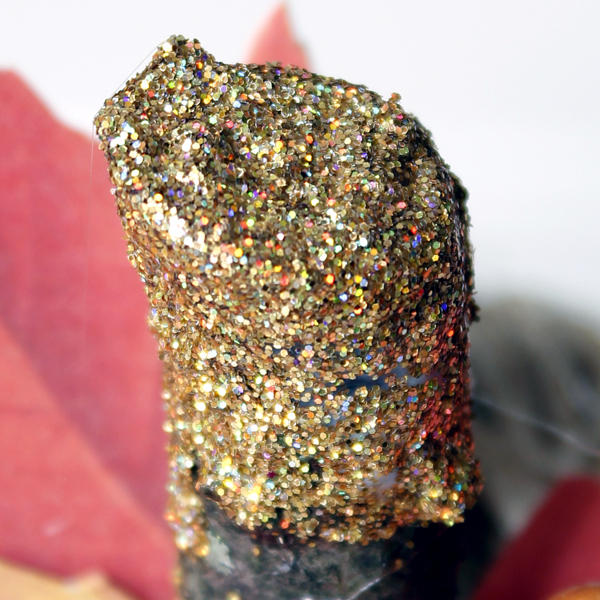 Just put the glittered stalk in the center of the twine ball and proceed to hot glue the leaves to the stalk carefully. 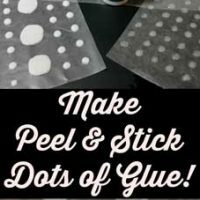 Apply the glue on the edge of the bottom of the leaves and then put them where you would like (holding them in place till it takes hold) then move on to the next leaf. 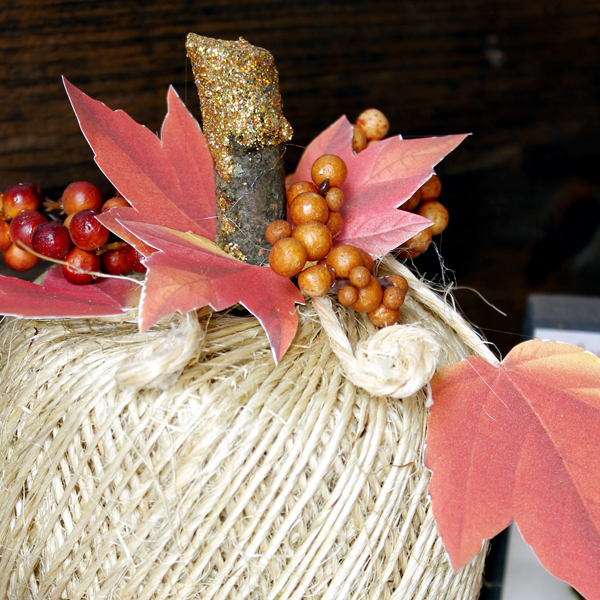 Add some coils….attach a hanging leaf or two and then glue some embellishments. 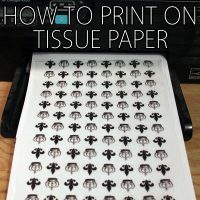 It is so easy…so quick and If I do say so myself…they look pretty cool! Now you can repeat and change up the style a bit and make your own little pumpkin patch. 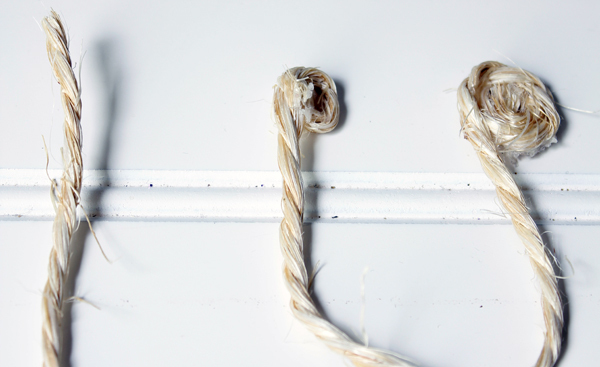 You can put them away from year to hear or just take apart and use your twine for wrapping! Oh and if you like the little graphic pumpkins…you can get that DIY right here. Well there you have it…wasn’t it quick and easy! Hope you make your very own pumpkin patch…you can add some candle sticks to add height…you can have a ton of fun with these! There are even giant rolls of twine for BIG pumpkins! Hope you enjoy. 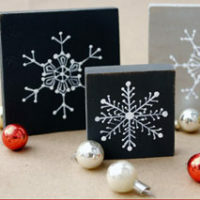 I will be back really soon with some more quick and easy Graphics Fairy DIY Projects for you but if you want to visit before then…just drop by over at The Cottage Market…that is where I am always hanging out! 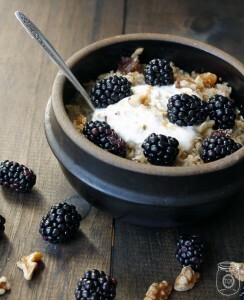 If you are looking for a delicious warm and comforting breakfast…give this Steel Cut Oatmeal and Berries Recipe a try! « Fabulous Free Public Domain Peacock Image!